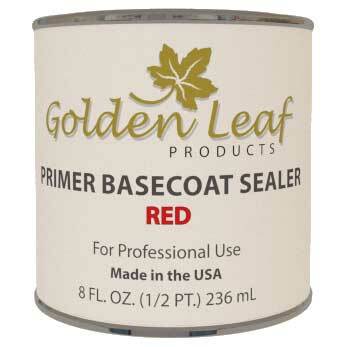 Primer Sealer Yellow is an oil-base product ideal for sealing and priming porous surfaces, helping cover and fill small flaws in the surface. After the surface to be gilded has been sanded and made smooth, applying the yellow basecoat will seal and prime the surface making it ready to accept the size adhesive. 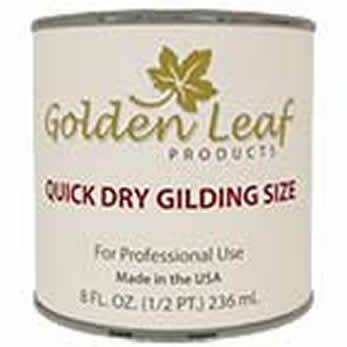 It is compatible with both our oil and Water Based size, as well as with acrylic topcoat sealer. The yellow color works well when gilding with gold leaf by making flaws in coverage less obvious.